Close to a beautiful beach. 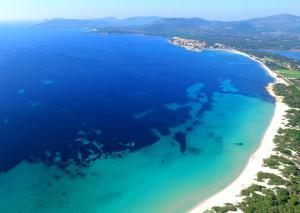 Not far from Alghero, although you need a car or use public transportation (walking +/- 45 min I think). Good facilities with 4 pools (2 of them close Oct 1st) pizzeria/snackbar (good pizza’s), restaurant (didnt use so dont know the quality). Appartment is tiny but clean. Good WiFi is also available for free in the appartement in contrast to the information on their website and booking.com. 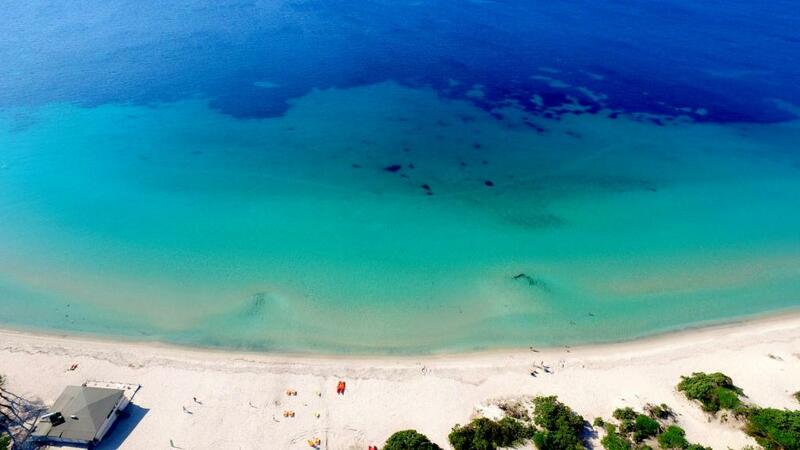 Good location close to beach. Nice complex in general. The location of Hotel Oasis is brilliant. 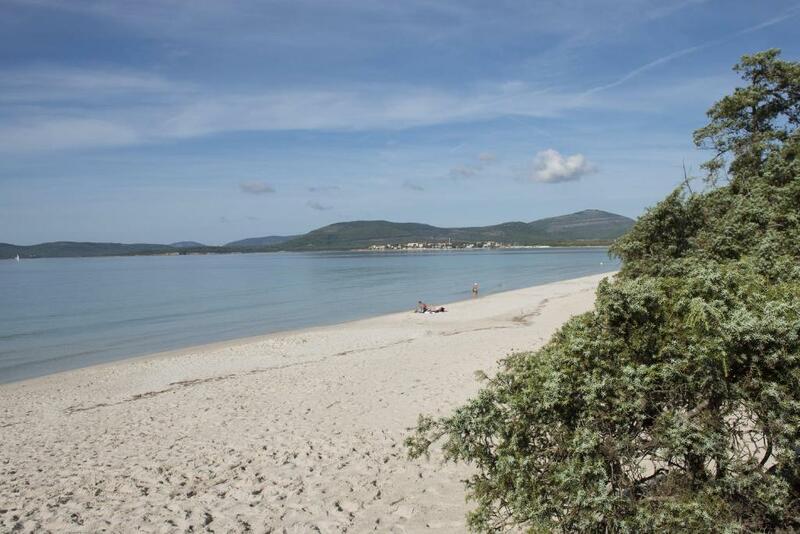 5 min walk to the nearest beach which is fantastic and about 45 min walk to Alghero old town. We stayed in a 2-bedroom apartment which has everything you need and is was quite spacious for 4 people. We liked the setting amongst the garden, the pools and sun beds. The air conditioning worked really well in living area and bedroom. 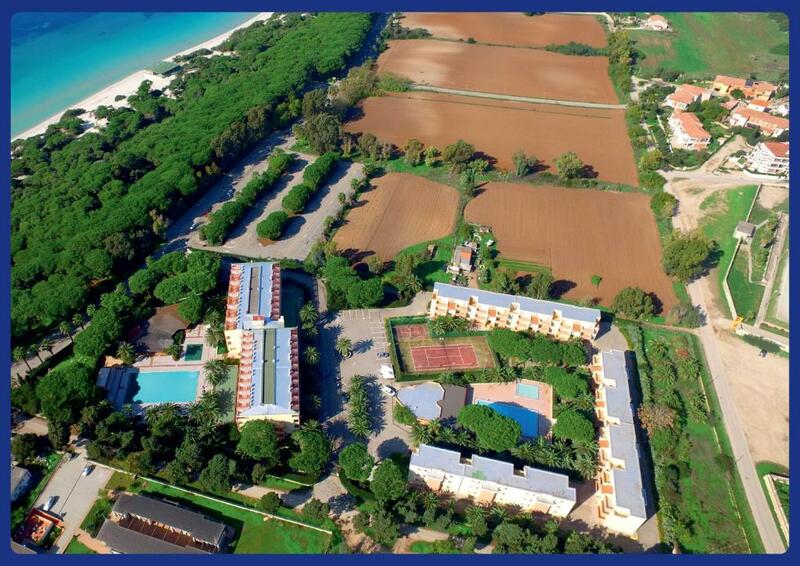 2 large swimming pools for adults and teenagers, and also 2 small pools for babies, very nice. Also 2 leisure areas for kids, much liked ! 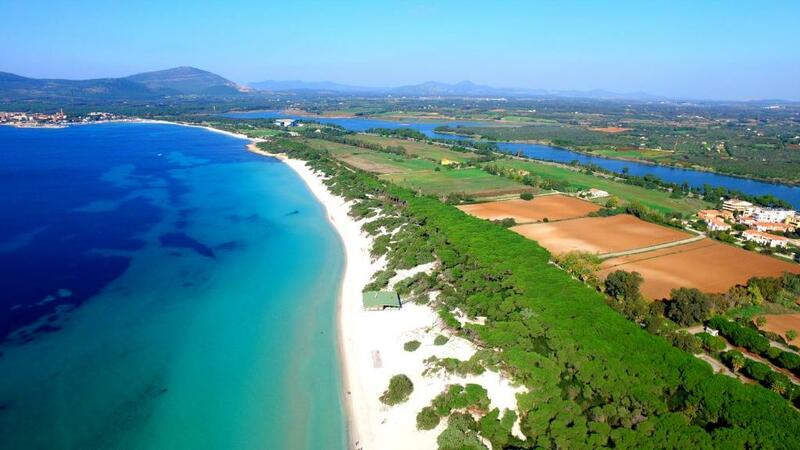 The beach is just across the road, 5 minutes walk maximum across the saand dunes. 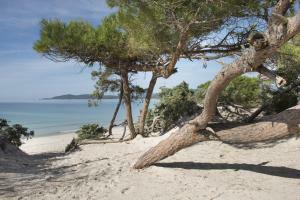 The location was perfect with a nice beach (nicest of Alghero city) on the other side of the street. Nice pools and big playground, all perfect for small children. We loved the location of the hotel - next to the best cleanest, quietest beach in the area, crystal clear water and warm in May. Not far from the old town which is stunning (although the walk was a bit much, would be easy on a bike, and not bad in a taxi) The pools were fab (2 swimming and 2 toddler available) And although dated and needing a bit of TLC, the pool table, table football, table tennis and mini golf were all nice to have. The pizza bar and little shop was a great bonus too. We didn't expect a cleaner every other day in the apartments but was a nice bonus. Beds were super firm & comfy. Great pizzeria just down the road and Conchilglia beach bar did awesome food with a great view. Very clean, well laid out relatively small complex. 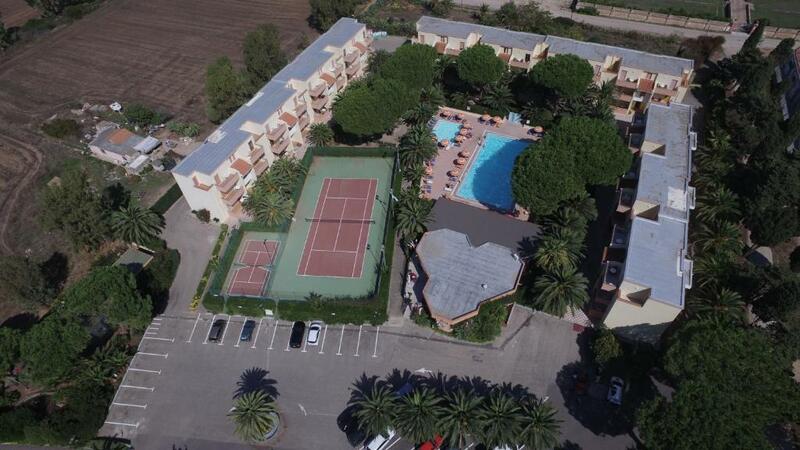 There are 2 very nice pools, bike hire (10 Euros) and tennis. You just have to cross the road and literally a 2 minute walk through a nice shady pine forrest and you are onto a stunning beach with white sand and turquoise sea. Staff really friendly and helpful. Would stay again. We didn't try the food or breakfast so can't comment on that. Also not sure what it would be like in the height of Summer hols - date we went was superb - quite quiet and relaxed. Offering an outdoor pool, a hot tub and restaurant, Residence Oasis offers self-catering accommodations opposite the seafront in Alghero. Free WiFi access is available in public areas. Air-conditioned apartments at Residence Oasis feature a flat-screen TV, an equipped kitchenette with a microwave and a balcony. The private bathroom includes a hairdryer. A sweet and savory breakfast is served each morning. Free parking is on site. 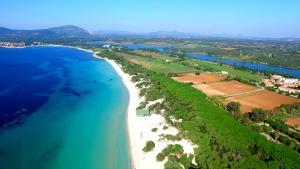 Alghero Airport is 4.3 mi from the property. A bus stop with links to Alghero lies 150 feet away. When would you like to stay at Residence Oasis? Air-conditioned apartment with an equipped kitchenette with microwave and a living area. House Rules Residence Oasis takes special requests – add in the next step! Residence Oasis accepts these cards and reserves the right to temporarily hold an amount prior to arrival. Please note that the restaurant is open for lunch and dinner. Please inform Residence Oasis of your expected arrival time in advance. You can use the Special Requests box when booking, or contact the property directly using the contact details in your confirmation. The beds were ridicilously firm, we woke up with pain in our hips in the morning. Ended up sleeping on the stretcher that was placed in the appartment (no idea why by the way) to give you an idea how bad the matress was. Appartment was also very noisy, we were lucky to be in low-season, high season this would probably be annoying. Pool was REALLY cold. In mid summer probably OK, but off-season it is not. Too bad these things would probably put me off to visit again. But if these things are OK for you than this is actually a pretty good place to stay. It would have been very good if the pool by the apartments had been available from 8am instead of 10am in the morning and also stayed open longer into the evening. Swimming pool areas, kids playgrounds requires some refreshment. Residence studios are too raw. The only downside with the mattresses which were very old and uncomfortable as you could feel the wire springs inside and they probably require changing. Otherwise everything was perfectly fine. The kitchen was really small. The location wasn’t great for self catering as there was no proper supermarkets near and no many restaurants within short walking distance. The beds for the kids were in the only common space of the room, so there was a combined 2 single beds and a table to eat at in the room. Nothing not to like, apart from having to come home! Lovely pool and helpful friendly staff. Basic room with little bit old interior. Swimming pool closes at 6 Pm, too early for us.